Hoffenheim and Werder Bremen will play their sixteenth game of the Bundesliga season at the Wirsol Rhein NeckarArena on Wednesday, 21st December. The teams last played in February and the game ended in a 1 – 1 draw. Before that they played in September 2015 and Werder Bremen won the game 1 – 3. Hoffenheim is third in the Bundesliga with 27 points having won 6 games and drawn 9. They are tied for points with Hertha BSC. Werder Bremen is fourteenth in the Bundesliga with 15 points having won 4 games, drawn 3 and lost 8. They are one point below Monchengladbach. 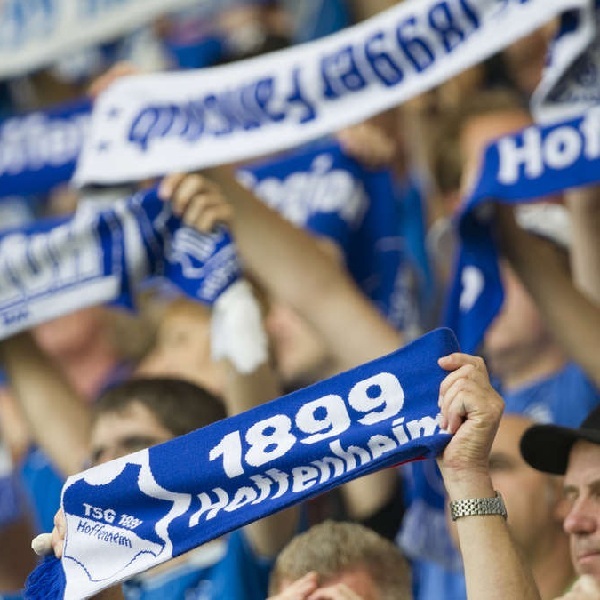 William Hill thinks a 2 – 1 win for Hoffenheim is most likely and is offering odds of 15/2 while Bet365’s shortest odds are 7/1 on a 1 – 1 draw.